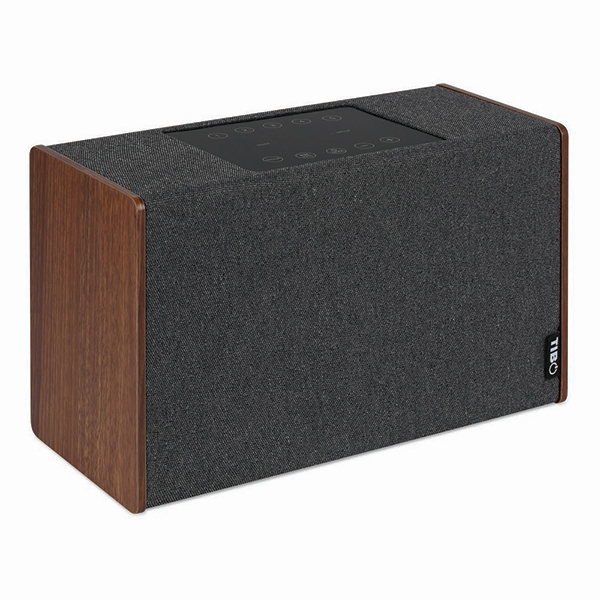 The TIBO Kameleon 4 is not really known online, but it’s actually pretty good as a stand-alone or multi-room speaker. It’s a bit weird that the TIBO Kameleon 4 or TIBO Kameleon Touch is not really known online or on YouTube. I tested both and was really impressed by these speakers. Although the Kameleon 4 has less features: no Alexa for example, it does have a charge port for your phone and sounds very clear and crisp. The bass is very strong with this one and you can also change the side panels, which is a very neat idea. Overall the app is very easy to operate and I still use the Kameleon 4 as a radio via internet. It lost connection three or four times when continuously listening to the radio during the day in over a month, so I’d say that the Wi-Fi connection is pretty stable. 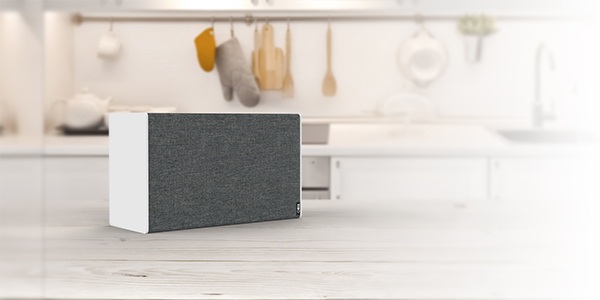 If you’re looking for a multi-room speaker or just a very good radio/BT-speaker, I would definitely suggest the Kameleon 4 from TIBO.